In my many years of blogging, I’ve come to understand that one of the greatest challenges to running a blog is not really what to blog about, but rather how to do it in a strategic, consistent, and timely manner. For you to win them over, you must establish some degrees of trust in their minds – you must consistently make out time for them, and do it in a way that they know what to expect from you. This single attitude, when done well, will be able to inspire their loyalty, trust, and most of all… sales. So, what’s the simple way to achieve all these? It’s by having an unbeatable blogging schedule. 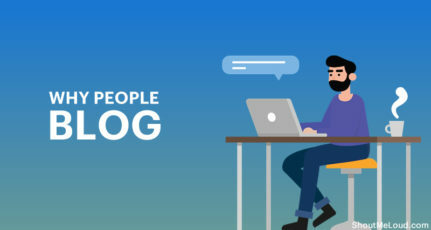 Let me tell you, my friend, you might have learned how to write top-notch blog posts, and also how to drive traffic to your site, but if you don’t have a good blogging schedule, all your efforts will be futile. On top of that, you have to do all these things in such a way so that they’ll help you achieve your blogging goals. 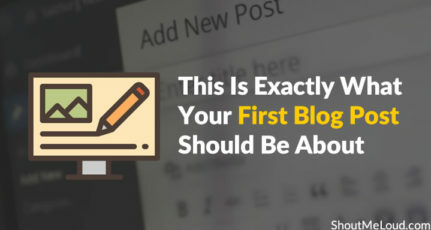 That being said, in this post, you’re going to learn how to easily create the perfect blogging schedule for your business without getting your fingers burnt. 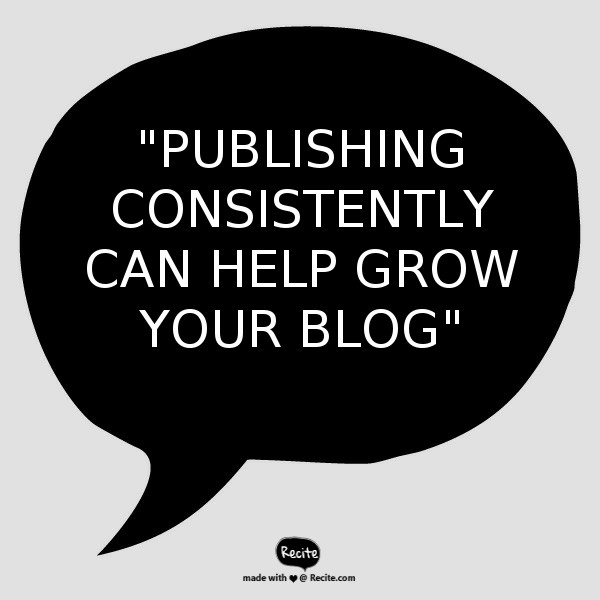 You’re probably looking to create a blogging schedule because you’ve been told that publishing consistently can help grow your blog. Essentially, from my observations, those who work with a good blogging schedule and publish consistent blog posts get no less than 30% more traffic for each post they publish. That’s not all; it makes your life a lot easier to stare at a calendar filled with blog post ideas instead of going blank and getting confused while thinking of what to write each day. That said, defining your blogging schedule and planning to publish more posts isn’t your main goal, right? Your goal is related to the things (results/benefits) you expect to get from every post you publish. For example, things like more traffic, more newsletter subscribers, more social media shares and followers, getting noticed by the influencers in your industry, and increased conversions are usually the main goals. Now, before you even think about your best blogging schedule, decide on where you would like the above metrics to be in a month, six months, or twelve months. You need to clearly understand your blogging goals and the metrics that contribute to those goals. It’s often good to set long-term goals as it’ll give you long enough time to see if your strategy is working, and then you can adapt and tweak your goals based on the results you’re seeing. Followers, traffic, backlinks, likes, plus ones, subscribers, re-tweets… What do all these metrics mean to you? How do they impact your bottom line? Metrics are indeed super helpful, but they become useless if you cannot track them back to a meaningful result. Now, the most vital element of an effective blogging strategy is by accurately defining the goals you wish to achieve. Does this goal align with the initiatives of other parts of my business? Will this goal assist me in achieving my aim, or is there something better I can aspire to? What metrics track the progress of this goal? Are these metrics counterintuitive or complementary? Providing answers to these questions will enable you to set meaningful blogging goals, and consequently, identify the metrics that will help you to achieve them. However, there is no specific science to measuring the efficiency of your blog strategy, but this process will build a direct line of sight from your activities to the outcome(s) you desire. Immediately, you will figure out exactly how much of a particular metric (Ex: amount of social media shares) contributes to an exact outcome (Ex: sales). Once you’ve concluded this, you can create a very actionable blogging schedule that will push you toward reaching that goal. According to Search Engine Watch, “70% of B2B marketers plan to create more content in 2017 compared to 2016,” and if my guess is right, you’re one of those marketers. Now, for you to succeed at creating more content this year and beyond, you have to adequately plan it well, this is because without a proper plan of action, everything you’re doing will eventually become fruitless. However, before you do anything, you need to properly organize all the resources you need to make everything easy for you. And to tackle these tasks, you’ll need the assistance of a writer, a designer, a marketer, and an editor. However, if you’re a beginner in the business, I understand that you may not have the necessary resources to hire these people at the moment. Hence, you have to do everything alone… for now. Therefore, what you should do is figure out exactly what it takes to get the job done. For example, you need to be realistic about the amount of time it will take you to write each article. After writing thousands of articles, I can tell you that it takes between 2 to 3 hours to craft a high-quality 500-word article. This includes the brainstorming of an idea, researching, drafting, writing, proofreading, and publishing. However, it all depends on your niche; I do know that some niches can take longer. So now, you need to sit down, map out your plans, and realistically evaluate how many hours it will take you to write quality articles (of 500, 1000, 1500, 5000 words, etc.). Once you know this, the next thing is to check how many of these posts you can write each week. Can you afford to handle 2 or 3, or maybe just 1? Listen to me; there’s really nothing wrong with writing one blog post per week. It’s just a matter of knowing your strengths and your abilities and making sure each one you write is of really high quality. I’ve seen bloggers that publish seven (7) posts/week (1/day), and I’ve yet to understand how they’re doing it (other than obviously having a team of writers). You must realize that what matters in this game is quality, not quantity (REMEMBER THIS). Unless you’re in the news/politics niche, the problem with publishing lots of posts each day is that inundating your readers with many posts (most of which are probably junk) will cause them to get overwhelmed, and they’ll stop coming to your site. Your site is not the only one these readers visit; you need to give them some breathing space. Now, you already know your blogging goals and have also decided on how many posts you’ll be writing each week. The next step is to know which days of the week you’ll be publishing those posts. Ideally, most people like publishing 3x/week, usually on Mondays, Wednesdays, and Fridays. 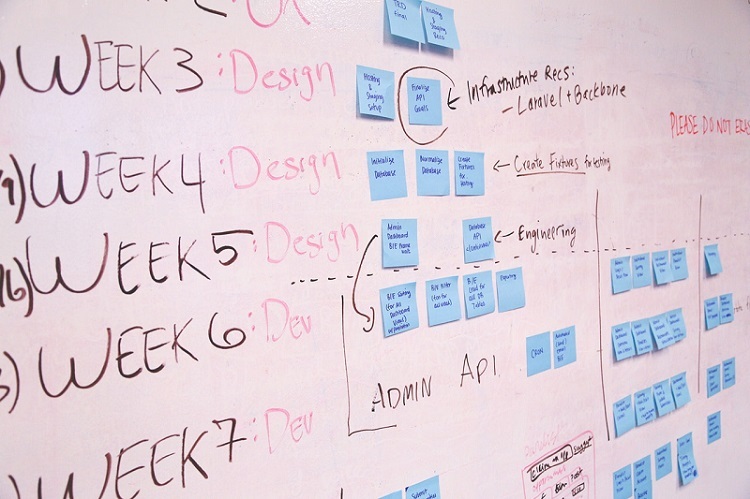 If you plan on writing 3 articles every week, this is a good schedule to follow. But if that doesn’t work for you, figure something else out. Find a schedule that works for you. A good way to start is by writing out specific titles for posts, so you’ll always know what to do when it comes time to write your posts. You can easily do this virtually with apps like Wunderlist, Evernote, etc. After writing your titles, the next thing should be to know when is best to actually write the posts. For me, I do most of my writing first thing in the morning on Mondays, Thursdays, and Saturdays. You may want to see if this schedule will work for you. 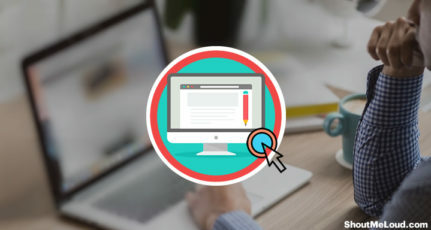 However, you also need to understand that your content doesn’t need to be only artices – there are also other types of content you can post on your blog which might eventually make things easier for you. You may decide to publish articles on Mondays, video tutorials on Wednesdays, and link roundups on Fridays. It’s entirely up to you to know what you want and how you want it. Once you’ve concluded this, you have to stick to this schedule. It’s advisable to schedule posts ahead of time so you’re never left scrambling for content. Knowing when your posts should be going live is something you have to figure out. This is going to take some trial and error and constant monitoring of your Google Analytics account, but as time goes on, you will be able to see the ideal days and time for your blog posts. 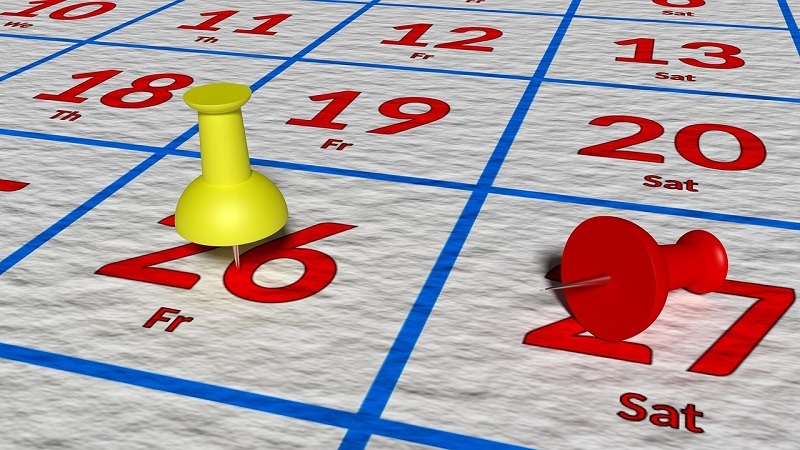 You want to set out a particular day every week to schedule your blog posts. Most people I know schedule their posts for the entire week on Sundays. One of the obvious benefits of using the editorial calendar is having bigger control over your upcoming posts. However, an editorial calendar can give you a host of other benefits. You can keep a consistent schedule. As you may already know, when it comes to successful blogging and content marketing, consistency is more crucial than frequency. Having an editorial calendar will enable you to visualize the perfect schedule you should keep for publishing your blog posts. Let’s you plan topics to write ahead of time. Using an editorial calendar encourages you to brainstorm for topic ideas before you need to write the articles. You can capture blog post ideas and set deadlines for them. This will give you a good amount of time to appropriately research and plan your posts. Helps you organize your content properly: Using an editorial calendar will give you a clear overview of your content strategy. It’ll help you to plan out your content on a weekly or monthly basis and/or align blog posts with holidays and business milestones. Allows you to properly manage your team of writers. Coordinating and managing multiple writers can be very challenging without a system to properly keep track of assignments. However, a calendar can help every team member to know who is working on what topics and when content is due. Okay, so we’ve covered the primary benefits of the editorial calendar and scheduling posts. Let’s now talk about how to schedule your posts in WordPress. Log into your WP dashboard and make your way over to the text editor. On the top right side of the editor, locate the Publish box. 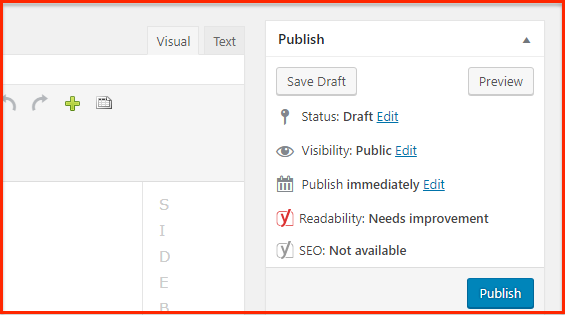 By default, WordPress is set to publish posts immediately after writing. 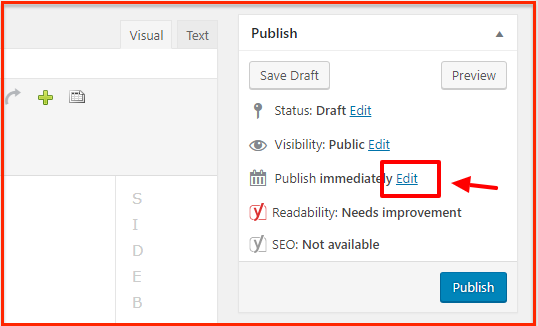 However, this can be changed by clicking on the Edit button next to “Publish immediately”. 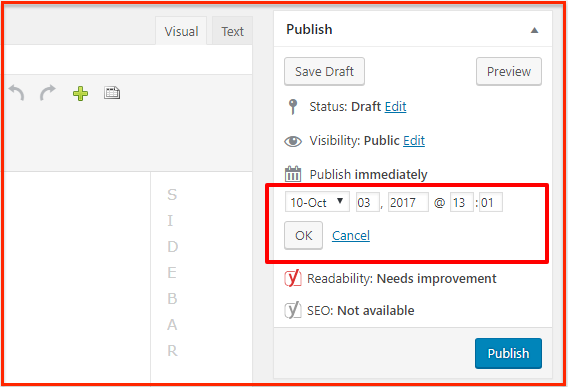 Now you can adjust the date and time you want to publish your post. Once you’re happy, click on the OK button to save. 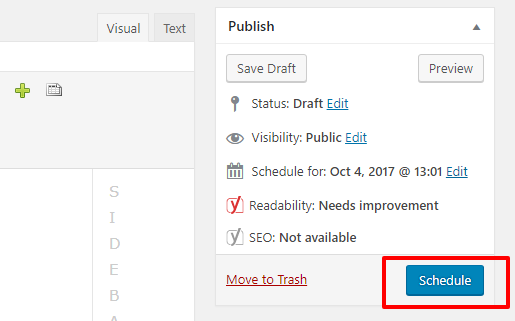 If you don’t want to publish the post immediately, and you set it for a future date, this will automatically change the Publish button with the word Schedule. The final step is to click the Schedule button, and that’s it. This will save you a hell of a lot of time and enable you to focus more on the other critical aspects of your business like blog promotion, link building, blog commenting, outreach, etc. You know your targets and blogging goals, therefore, you need to always check your steps and appropriately review how an average post contributes to your goals. Now that you’ve created a consistent blogging schedule, doing this is as simple as looking at a week’s or a month’s worth of measurements for your content and averaging the numbers. You want to figure out if the blogging frequency you’ve choosen is helping you reach the goals you’ve defined in step one. If everything is working out for you as planned, then you need to stick to what you’re doing and keep improving on it. However, if things are not working out so well, what you should do is re-evaluate your steps and see where you’re getting it wrong. Is your content quality good enough? What about your content length, do you need to increase or reduce it? Are you also using other content formats? Answering all these questions will eventually help to position you on the right track to ensure you’re creating a working schedule that will help you reach your goals. Congratulations on the establishment of a blogging schedule! This will make things substantially easier for you. Now, you’ll have to keep monitoring and tracking which blog posts are getting the most reactions, which days are experiencing more voter turnouts than others, and of course, which types of posts you had the most fun writing. Like I already mentioned, if something isn’t working properly or blogging feels like too much work, re-work and change something – make this thing work for you. If you’ve succeeded at building a perfect blogging schedule, you’re excited to write, and you offer your readership great content, blogging will be a very fun experience for you. What does your blogging schedule look like? How has it helped you achieve your goals? Let me hear your thoughts in the comments below! Very nice article. Consistency is the main issue with most of the bloggers. If there is consistency for fresh content, that also helps for growth in search traffic as well apart. We also get more of returning visitors if already good amount of subscribers on our website. I am able to visit your blog just because of your regular posting and email arriving in my inbox. Thanks for sharing those ideas to keep regular posting that can grow our blog or business. @Harsh : interesting article, I was looking out for some calendar, such as co-schedule. that would help us in scheduling the articles. i am using trello and extra plugin in it for calendar display. it lists me out the posts which are pending and so on. I use the combination of Excel + Trello for content planning & scheduling. For Social media scheduling I’m using AgoraPulse + SocialPilot. Hope that helps. 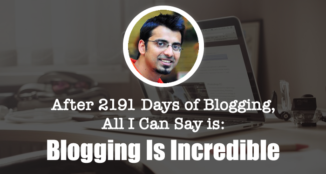 Hi Harsh….Great article on scheduling the blogging time. 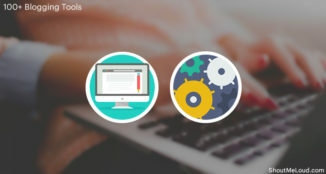 Even I started blogging journey two months ago and i face the time difficulty in managing the content creation, publishing, sharing via social networks, search console and so on. It’s very difficult to manage alone all these things and it’s very difficult in engaging traffic…Lots of Pressure…After reading this article I need to change my routine schedule. This article is very helpful.. I will follow all your tips for my publishing my blog posts. Hi Harsh, Interesting piece. I publish on most Mondays, once in a while something comes up and it posts on Tuesday. If I have several contributors with something timely I’ll add a Thursday to the mix. Recently I did one on Saturday and did not get much action on it til the following week. That was a very timely piece but I think I learned to promote something you need a full week ahead to accomplish that. I have been there a few times when I had nothing in the bucket to post and it was a little scary! 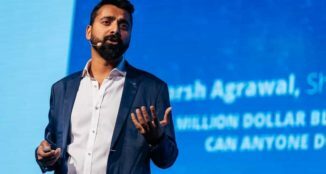 Thanks for the tips Harsh and I love your bio – blog scientist by mind and passionate blogger by heart 🙂 Cool! What a great blue print you have here. When I schedule my post I tend to have more time to focus on other things. The are that takes much of my time is doing the writing. But I’m glad I’m no entertainment blogger so I get to publish a few times in a month. Publishing isn’t the real problem, it does not restrict us from getting any amount of traffic we want. What does are content quality and promotion. 1. Content quality: When readers land on my post and finds it interesting and worth sharing they’ll definitely share it and that means more traffic. 2. Apart from SEO, our traffic depends solely on how we promote our contents. Really great Article…………..connecting with your readers is a great thing………thanks for making us remember such an important thing. Working with the time table, it is very important to make success. We must decide this in the beginning of the day. How much time should social media be given? And how much to grow your blog Because, there are lots of people. Which once started to time-pass. So it goes away all day long. That’s why first of all should concentrate on your work. And later, other activities should be given time. @Harsh, Superb article, I didn’t focus on doing schedule post to make my blog consistent. With this post, I got an idea to do consistently posting on my blog. Basically, I was doing fast writing and posting to show my readers that I am working regularly. In that way, I did missing some important points to write in my post. With this post, I knew that way to make myself regular to engage with my readers. This post was indeed a good one. When I used to blog regularly I didn’t face any problem of finding the ideas. But once I got busy in my college life and exams I started lacking behind and now I face problems in finding new blog topics. I really liked your advice to schedule the dates of future posts. I will surely work upon this. Hello Sir, Really thanks a lot because I don’t even important of blog and how I write? 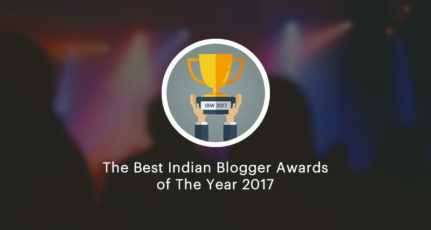 And so many doubts I have but when I follow you and read your all blog I learn so many things from you sir.. After read and understand this blog I am more exciting to write blog with top quality like you serve.. The main thing is I realise and understand the importance of blog. after follow you ..I think blog is not just blog but this is one kind of help..Like you have great knowledge and you learning every day through struggles and that you also serve to us ..As I think sir I earn so many new things only because of you.. Keep it Sir.. All the best ..thanks a lot Sir.. Starting a blog is overwhelming. And, now that my blog is several months old, I read this article. It doesn’t make all the things I should be doing go away, but having a strategy and schedule for writing posts sure will help. @harsh, easy and detailed tutorial of scheduling the blog posts, it really helps me manage the posts in a timely manner instead of posting all of them at once. Huge fan of following my gut buddy. Not to the next meal LOL. But letting my intuition guide me. Now I am at 2 posts daily. Could be 5 soon. Or 1. Or less. Whatever I feel seems fun to me I follow. Flies in the face of convention….but it’s why I’m Blogging From Paradise.